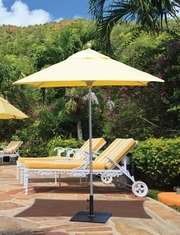 Bask in the sun or chill in the shade, the option is yours. 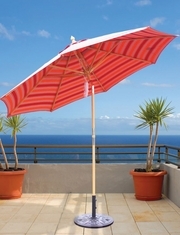 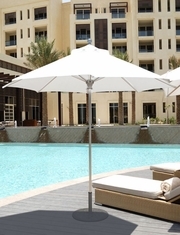 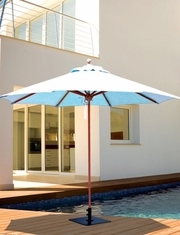 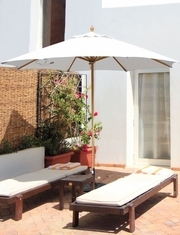 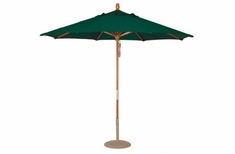 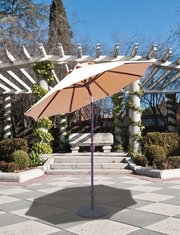 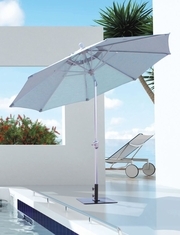 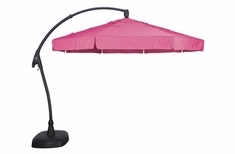 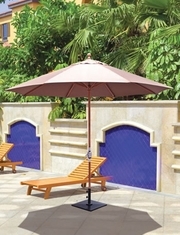 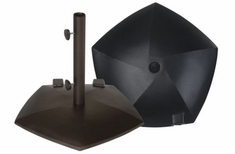 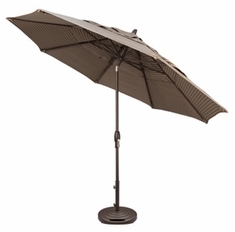 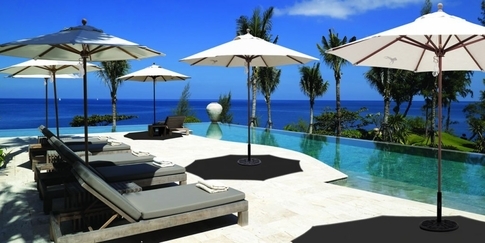 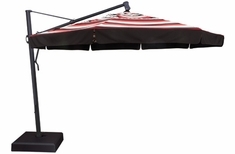 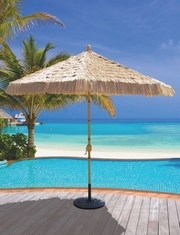 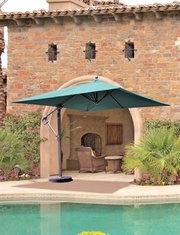 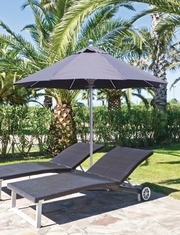 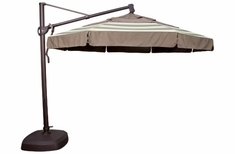 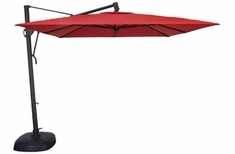 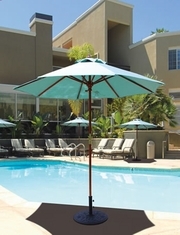 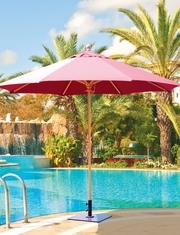 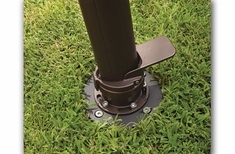 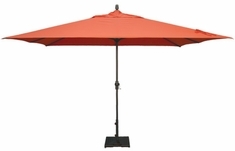 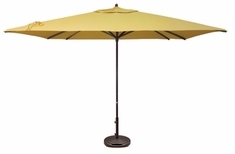 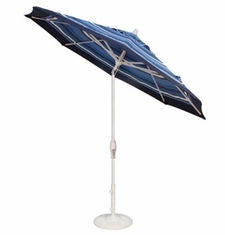 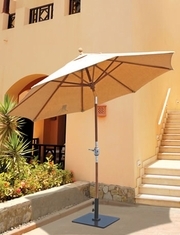 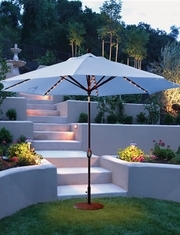 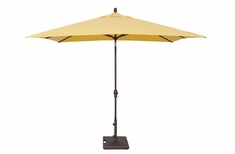 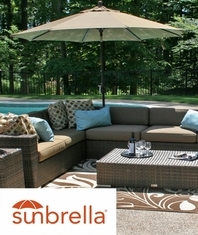 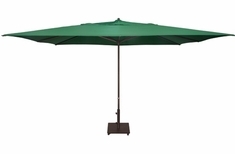 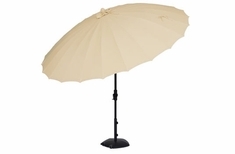 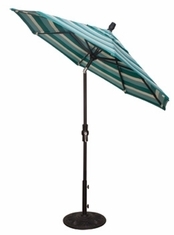 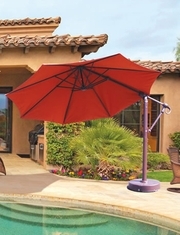 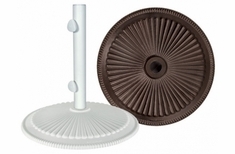 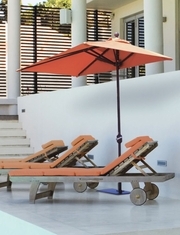 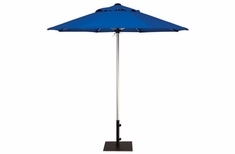 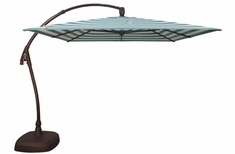 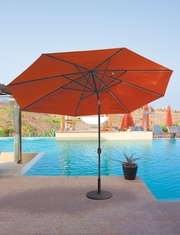 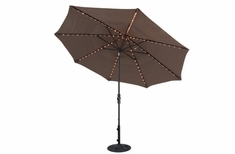 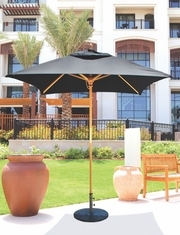 These commercial grade umbrellas will allow your guests to relax in the utmost luxury. 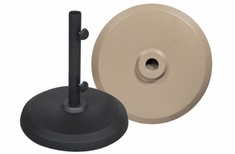 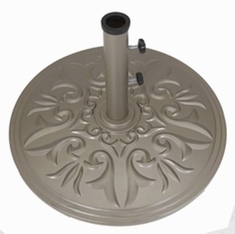 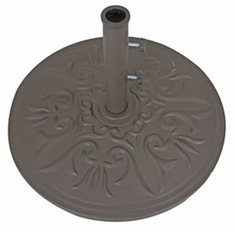 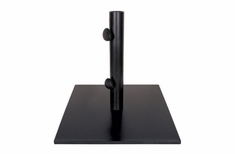 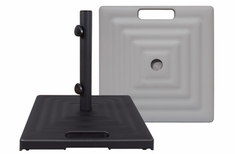 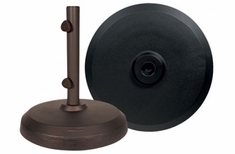 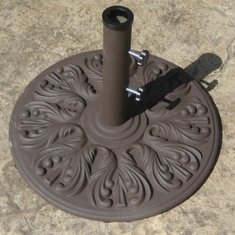 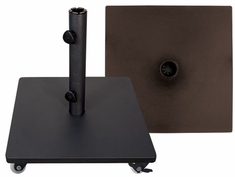 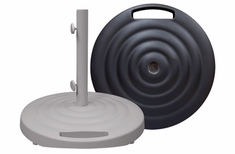 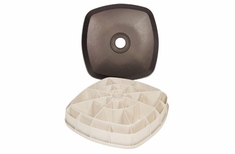 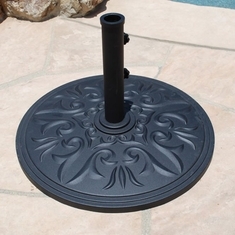 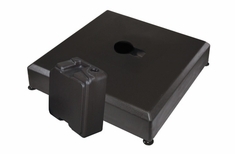 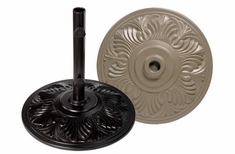 An elegant addition to your pool or patio area. 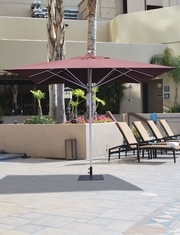 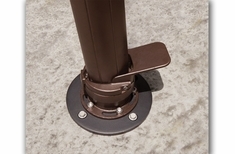 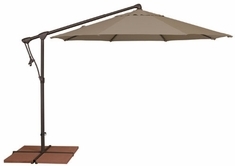 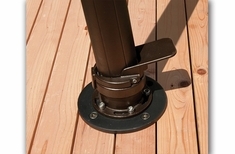 Choose from aluminum, wood, teak or cantilever umbrellas to accommodate your commercial area with ease. 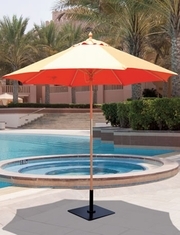 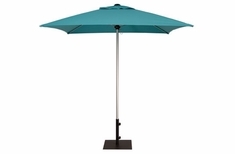 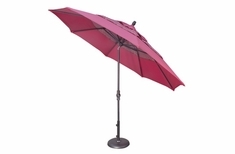 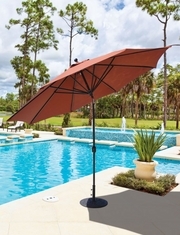 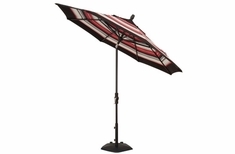 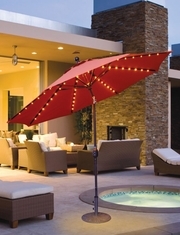 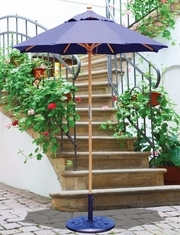 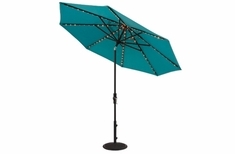 Available in a variety of colors and styles, these umbrellas are sure to work beautifully with any outdoor decor. 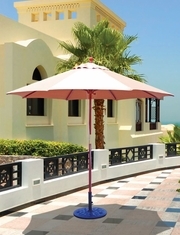 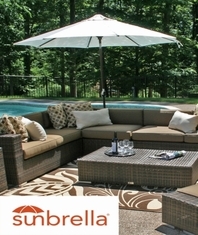 A must have addition to your outdoor commercial space that is sure to delight each and every one of your guests with their opulence, style and function.